Lucas joined our retail team in the fall of 2014 after a few years working in draught system management and customer service. A self-proclaimed beer nerd, Lucas is one of our go-to beer lovers on staff. He loves trying new wine, beer and spirits from regions around the world to see how styles change from place to place. He says working in this industry is like “history class and sightseeing, all in a glass”. He’ll expertly pour your growler fills and ask all the right questions to help you find the best styles for your taste. In his free time, Lucas is passionate about music (he plays the drums), cooking, and enjoying the great outdoors- whether it is from the back of his motorcycle or camping in the backwoods. 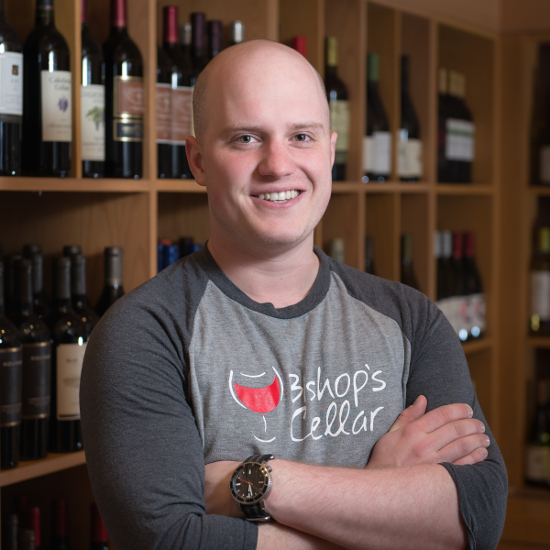 Certifications: Lucas is a Certified Cicerone and BJCP Recognized Judge. He has also been studying wine through WSET, recently completing Level 1, Level 2 and Level 3 Awards in Wine. Not to be confused with Moscato, Muscadet comes from the Melon de Bourgogne grape and is grown in the Loire Valley, drinks dry with lots of citrus, and mineral notes. A food work horse, this will work with all shellfish, white fish, chicken, parsnips, sunchokes, and turnip based foods! 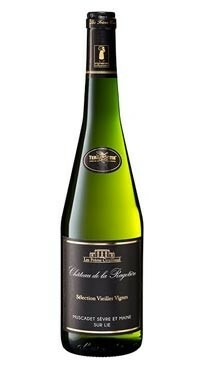 Why wouldn’t you want a bottle of Muscadet in the fridge?